These days, it’s almost impossible to find a facility that’s classy, yet functional. Elegant, but not stuffy. Roomy, yet cozy. Traditional and contemporary at the same time. Almost impossible. 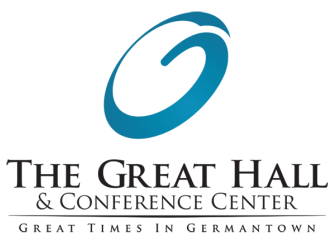 Welcome to The Great Hall & Conference Center in Germantown. The Great Hall is more than 8,600 square feet of class, perfect for parties and receptions or luncheons and banquets. Add the high-tech Conference Center Theatre, and the entire facility becomes a contemporary conference center, perfect for meetings, presentations, training sessions and conferences, as well as trade shows. Click here for virtual tour. Want to see photos of recent events? Check out our Great Times Photo Gallery. 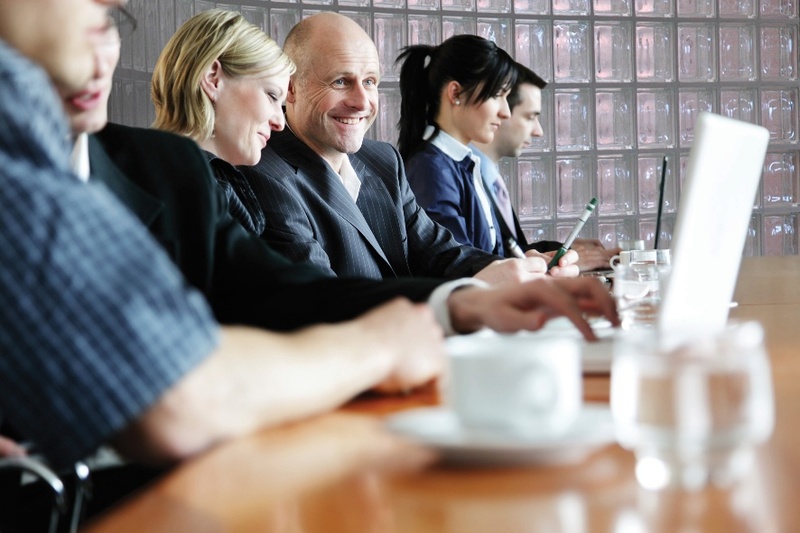 We invite you to review our facilities and events, then contact us to arrange for a tour.